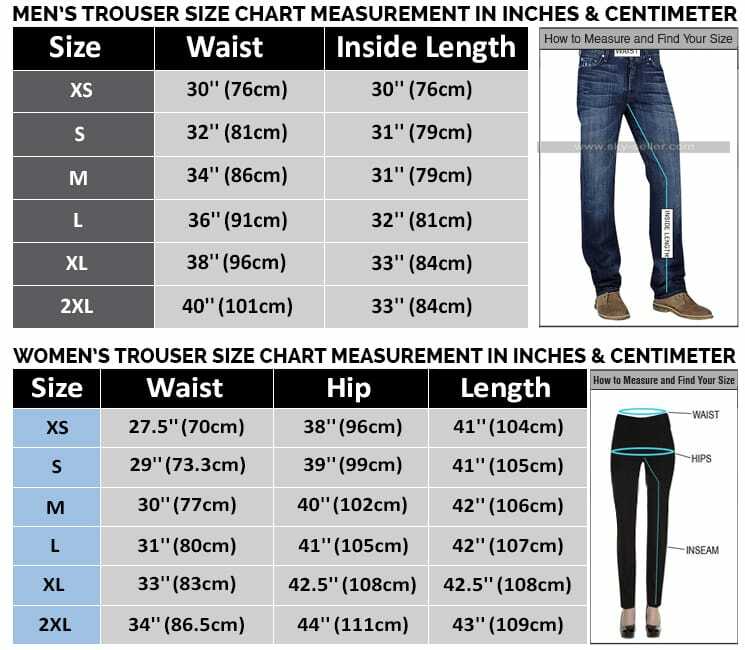 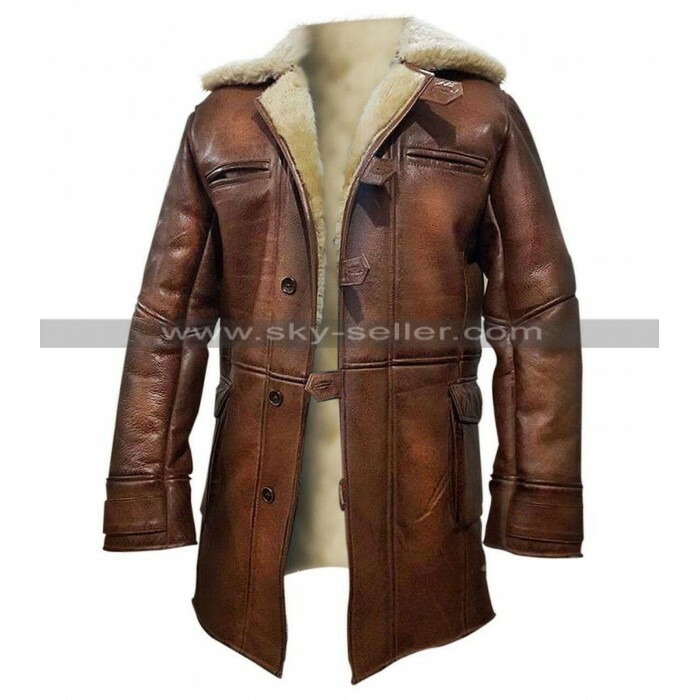 These days having some decent clothing is something that defines your personality and when the same clothing has been an inspiration from a celebrity you get an upper hand in the form of wearing the most exciting clothing as well. 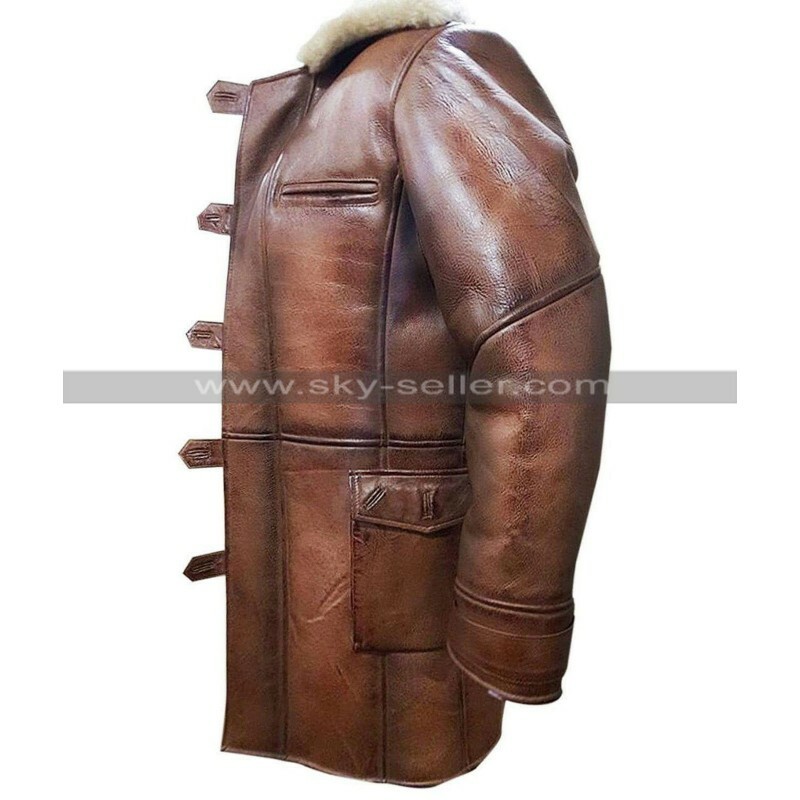 However, when it comes to getting hands on the most appealing jacket going for this beauty may prove being something out of the world. 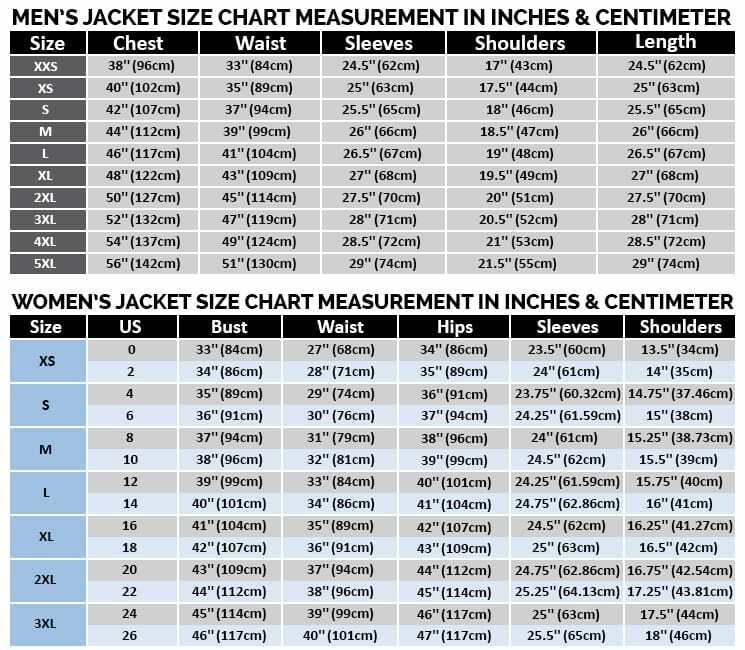 This is less like a jacket and more inclined towards being a coat which is an ultimate choice to go for and proves being something a great choice for coat lovers. 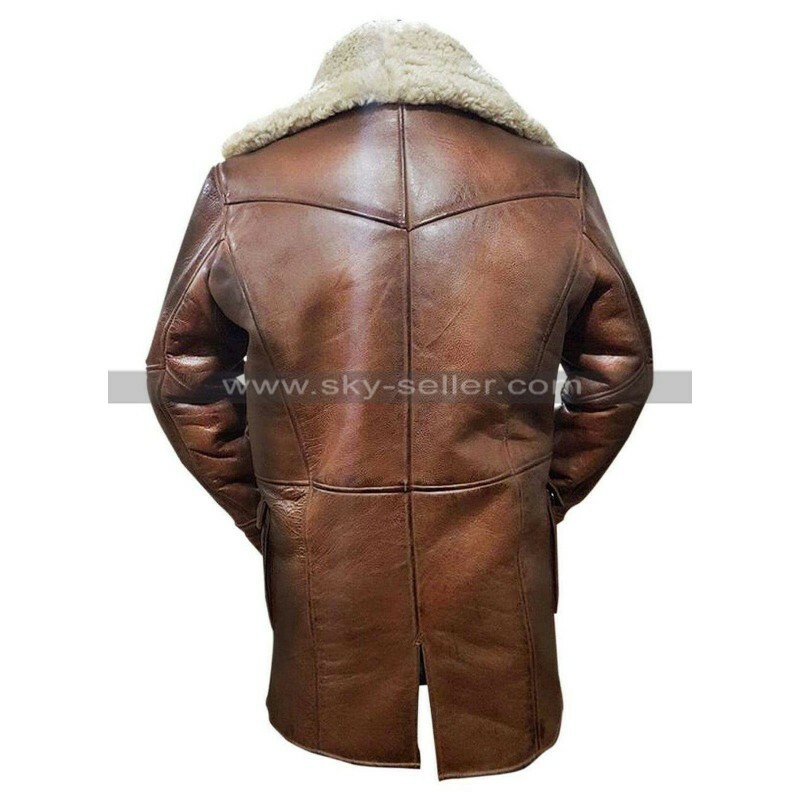 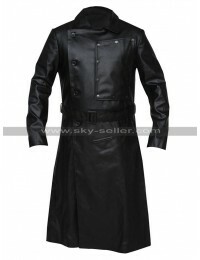 This coat has been manufactured using the material of genuine leather and the buyers may also have it made in the faux leather material too. 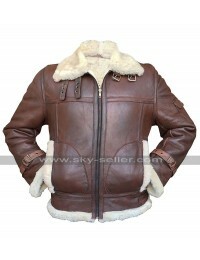 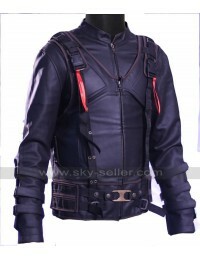 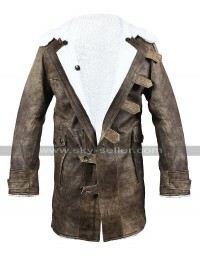 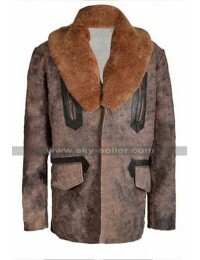 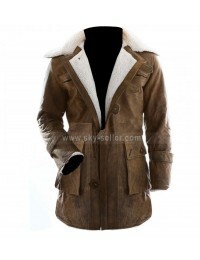 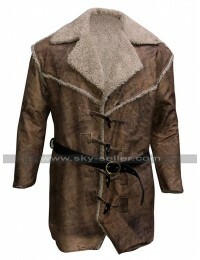 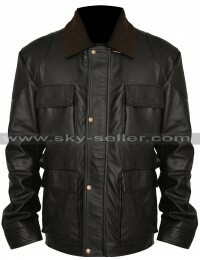 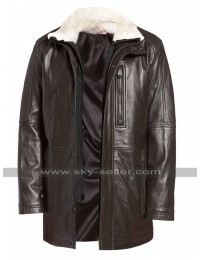 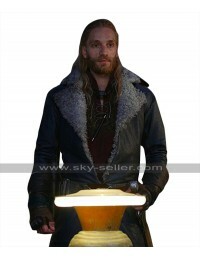 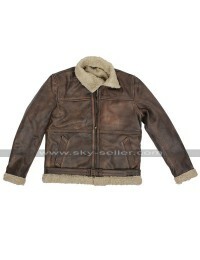 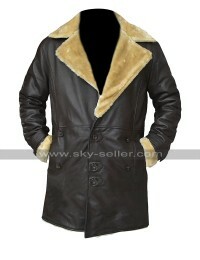 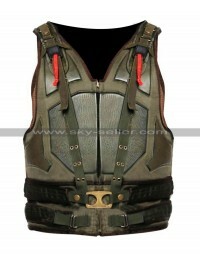 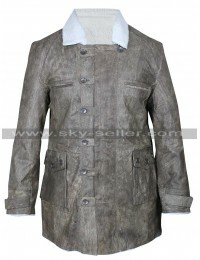 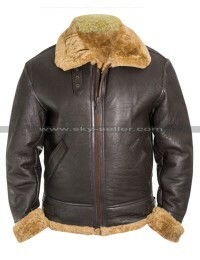 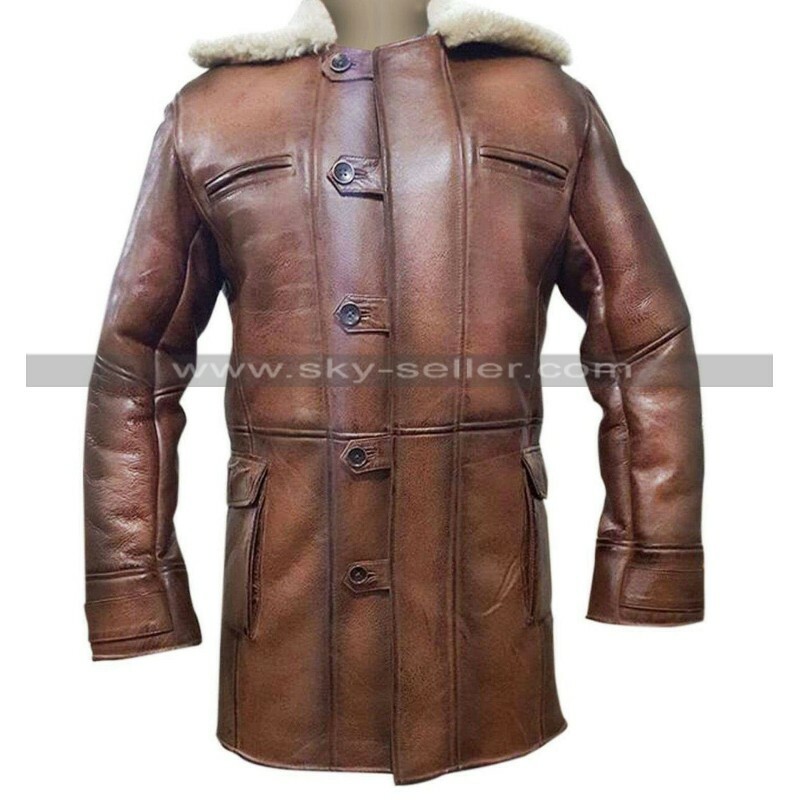 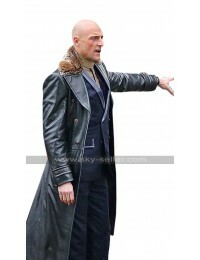 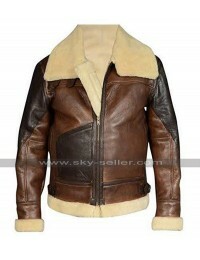 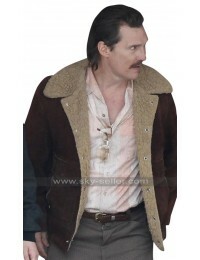 The color available in this jacket is brown and as the name suggests there is a fur at the collars and inside too. 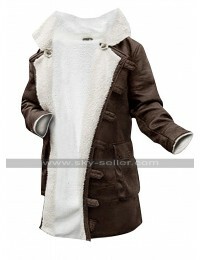 The sleeves of thus coat are in full length and the front gives an impression of a buttoned closure with pockets provided.